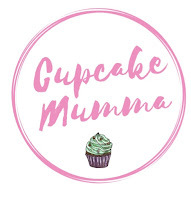 Cupcake Mumma: AD ~ Find Local Clubs with Club Hub! AD ~ Find Local Clubs with Club Hub! 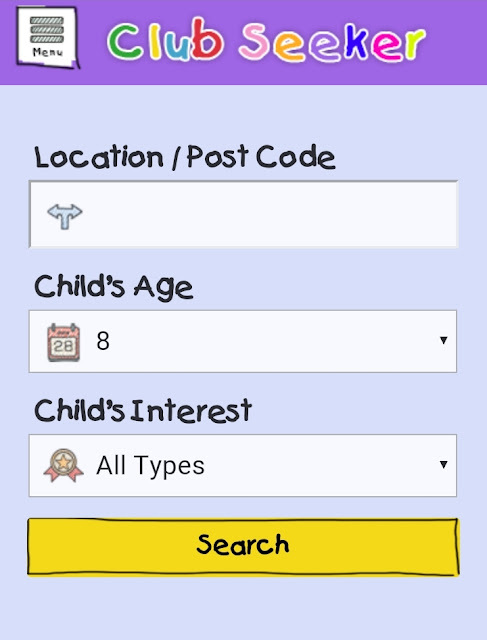 Club Hub is a UK Multi award winning kids activity directory where you can search for children's clubs local to you from newborn to 18. From karate lessons, cookery classes, learning languages, holiday clubs, play centres and attractions, you are bound to find something for your child whether they are babies, pre schoolers or beyond. 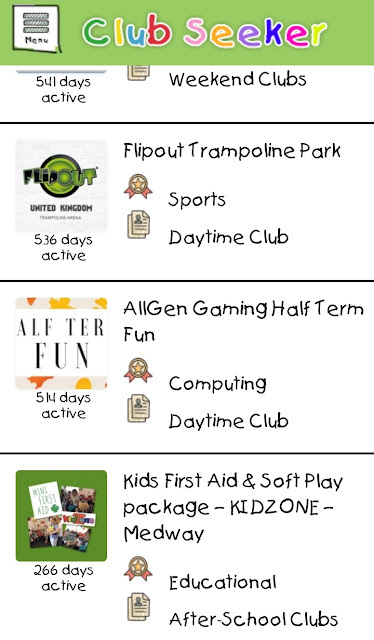 Club Hub is host to over 6,000 activity providers, is totally free to use and is also available as an app on both Apple and Android. I wanted to download the app and check out what would be available to us locally. I signed up for free using the desktop site then went into the app to see how easy it would be to use. I'm pleased to say there is no scrolling endlessly like I've had to do when using local Facebook groups, Netmums and my council website. 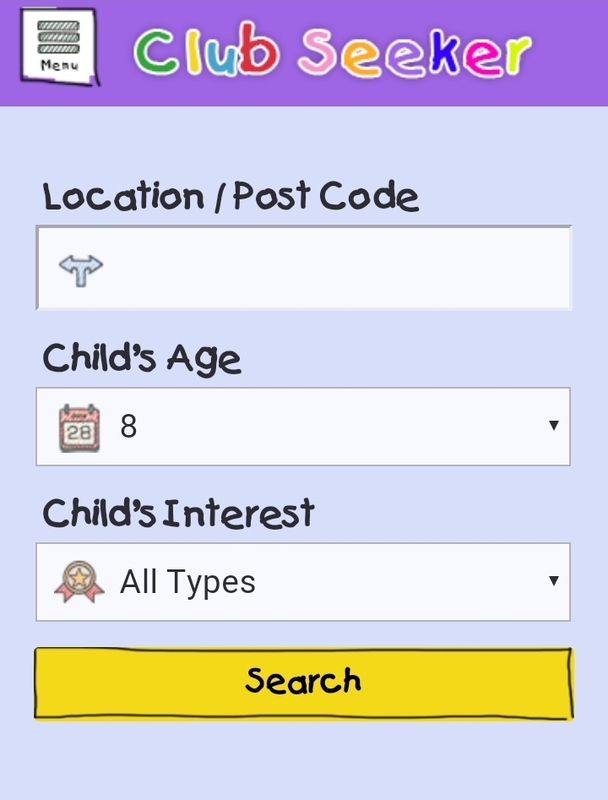 I entered my location, my child's age and you can even select a specific interest. I decided to check all types to see what was on offer and there were so many clubs I had never heard of before. After checking out any clubs and activities I thought my children would like I went to look at the ones I was most interested in for more detail. 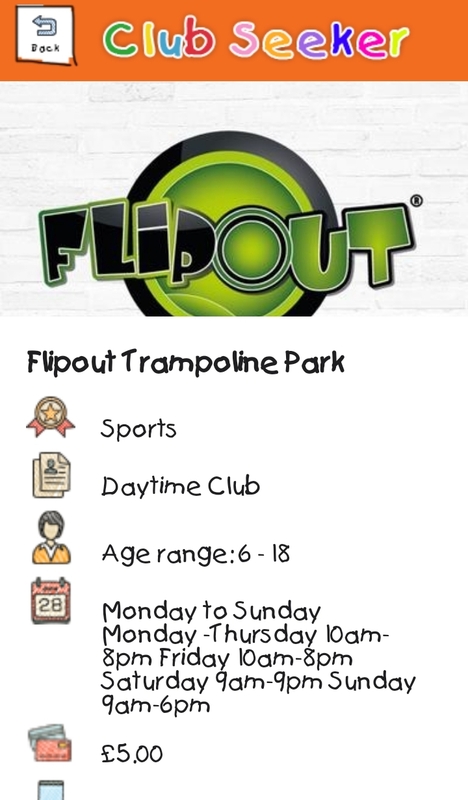 I like that all the contact information is readily available; I could simply take the email address for example and send a message to my local trampoline park (which being new to the area I didn't know existed) After emailing them (make sure you mention Club Hub so they know where you've come from!) they informed me that I could call any time to book a session and for home educated children there is a heavy discount! I was over the moon and we booked to go and have some fun for a much cheaper price. I really wanted to be able to remember all the details of the clubs I was interested in and I found that there is an option to 'favourite' any clubs and attractions you come across. Below is a few I am interested in including a gaming club, trampoline park and a first aid club I really want Midge to do. I noticed it had been on the site for some time so I got in touch with the owners who are still planning to run the clubs they just haven't set up dates for 2019. It's worth checking and not just dismissing as sometimes owners have their details in so many places they may forget to update with every one. I'm really pleased with my experience of using Club Hub. I've been stuck searching the web, my local council website and local Facebook pages for over a year now and as a result my son who mostly uses holiday clubs has been stuck with the same one at the local sports centre because I couldn't find anything new! He's booked onto a forest school club for 4 days in the Easter holidays for something different! I also discovered a News section which highlighted some events and activity boxes. Will has spotted a baking subscription box he would like to try so we may give that a go. When you click these links you are taken to the homepage of the activity box owner and leave Club Hub's website. Do you struggle to find local clubs or things to do during the holidays especially? Let me know if you try Club Hub out and find it as useful as we did and remember to let club owners know where you foudn them, it's the best way to spread the word and get all our local clubs in one super handy place! I'll be sure to blog about our Flip Out session when we go, I might brave it and join Will you never know!